What Should I Consider before I Buy a Purse? There are several things that you should consider before you buy a purse, whether it is a high-end handbag or an inexpensive alternative. 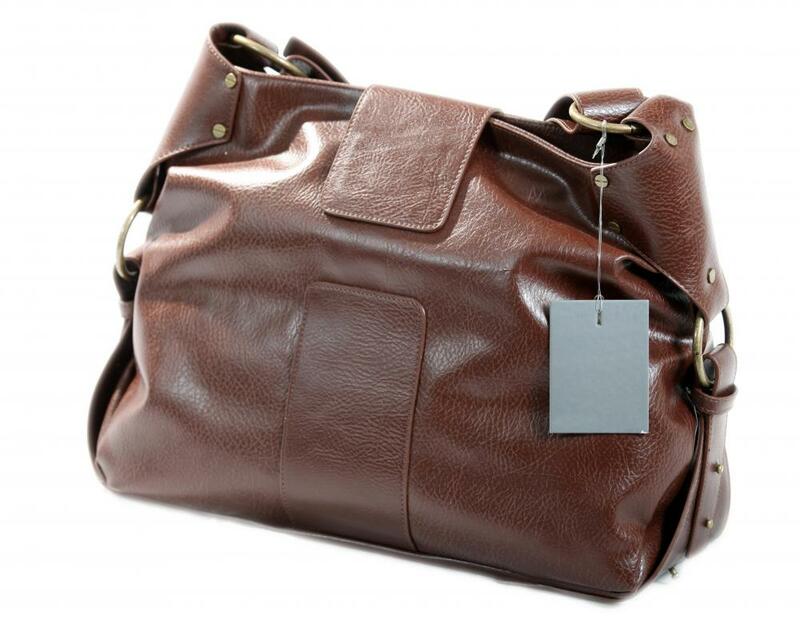 First, make sure that the bag will fit your style, needs, and body shape. When purchasing a smaller purse, such as an evening clutch, check that the item is at least large enough to fit all of your essentials. If you are planning on investing in a purse, check into the brands that you are thinking of purchasing to determine what kind of warranty or care options are offered by the manufacturer. Purses can range from practical to lavish, and, as with most accessories, the type that each person will need or want varies drastically, and will be mostly based on your style and needs. Before you buy a purse, try to decide what style you prefer and how often you plan to use it. If it will be an everyday bag, you will likely want to look for a shape that will work with the majority of your wardrobe. For purses that you will only use every once in a while or for a short period of time, you may want to go for a slightly different style or size than your everyday bag. For example, while you may not want a sequined handbag, you may want some sparkle on a clutch. To match your purse to your body shape, it can be helpful to choose the opposite of your own size. Generally, thinner women should carry larger bags and curvier women should choose average to small bags, as this can help to balance out both shapes. While this is not a steadfast rule and your needs and personal style should always take precedence when you buy a purse, this can be helpful when considering an everyday bag. Special care should be taken when you buy a purse that is small, especially clutches and evening bags. In most cases, evening bags are smaller, as they are meant to be used for a short period of time, and, in many cases, you don’t want it to overpower the rest of your outfit. Despite this, you still want to ensure that everything that you need will fit in the bag. A good way to verify this is to find the clutch or evening purse that you want in a store and see if your essential items will fit in the bag in person; for many women, this generally includes a cell phone, a card holder or wallet, and touch-up makeup. 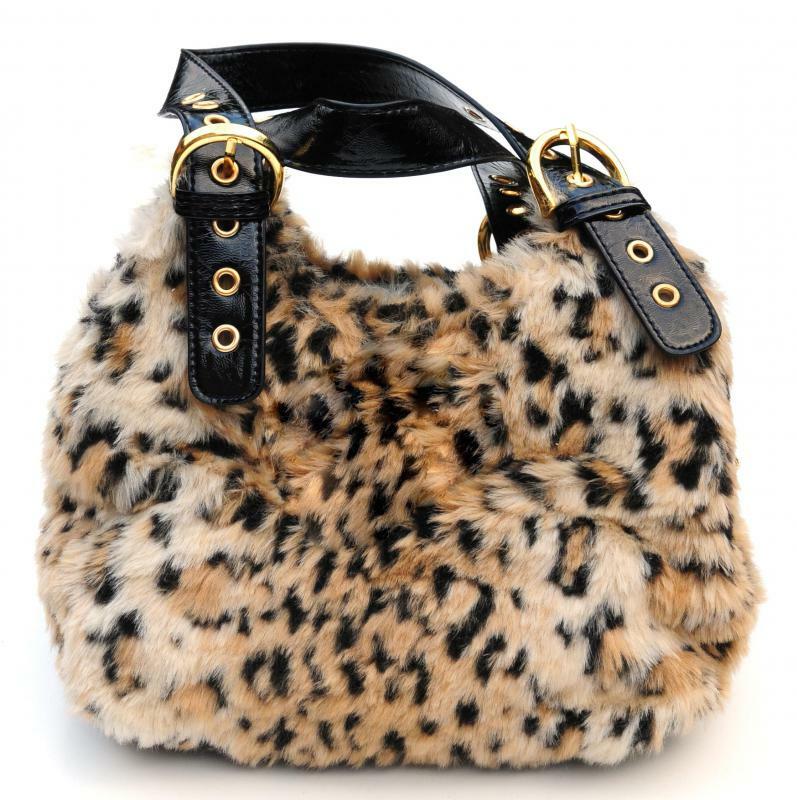 Handbags range in size just as they range in price, from very inexpensive to extremely expensive. For the latter, you should consider looking at the purse as an investment piece before you buy it, even if you can comfortably spend the money. Outside of the social status of the brand, it can be beneficial to check into into how the company cares for its customers. Several high-end purse brands provide service options for customers who buy a purse, meaning that the bag that you purchase will likely last you a lifetime, as the company will repair any damage for little to no cost to you. In most cases, with more expensive bags, this is an excellent option and something you should seriously consider. What Are the Different Types of Purse Clips? How Do I Choose the Best Clutch Purses?